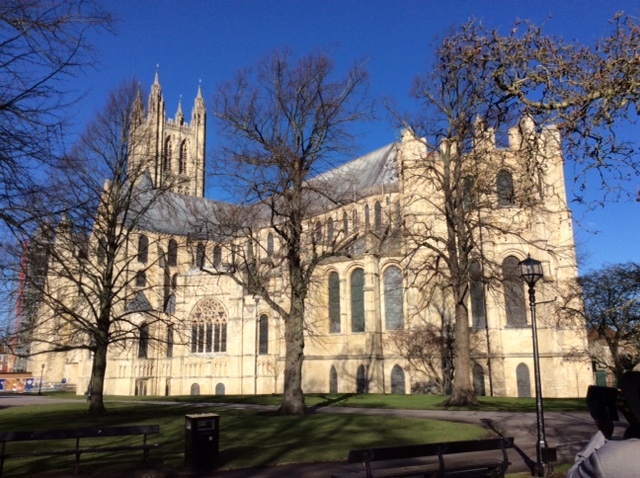 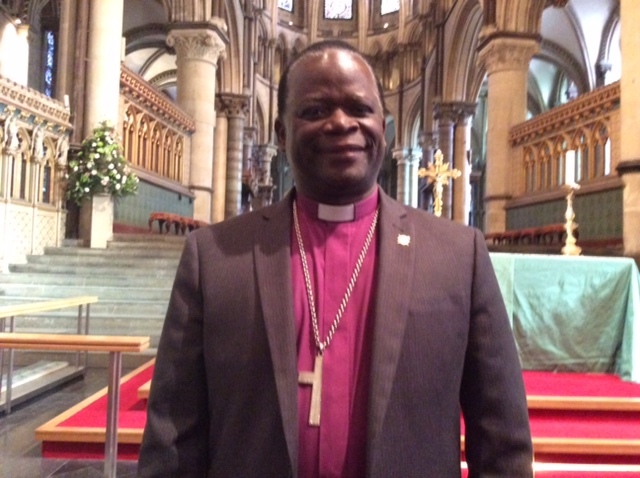 Five recently-consecrated bishops of the Province joined nearly 30 other bishops from around the Communion for training at Canterbury Cathedral earlier in February. 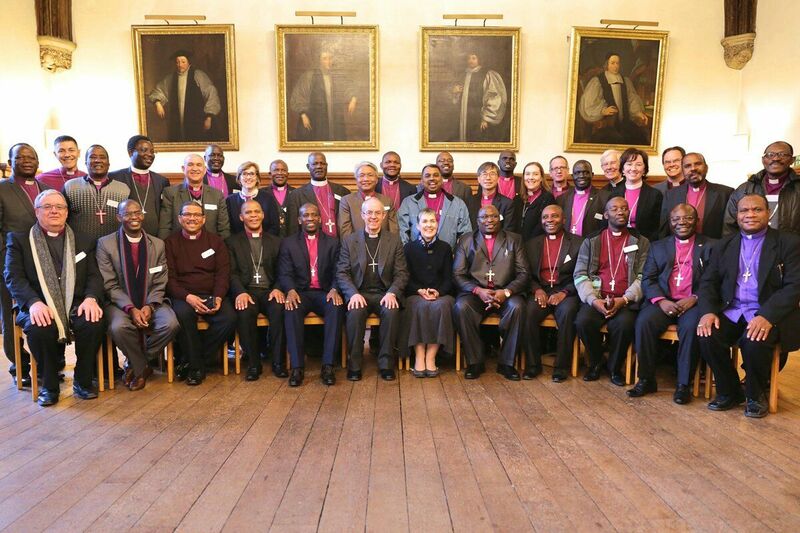 During the training they also visited the Archbishop of Canterbury at Lambeth Palace, London, and the Anglican Communion Office in London. 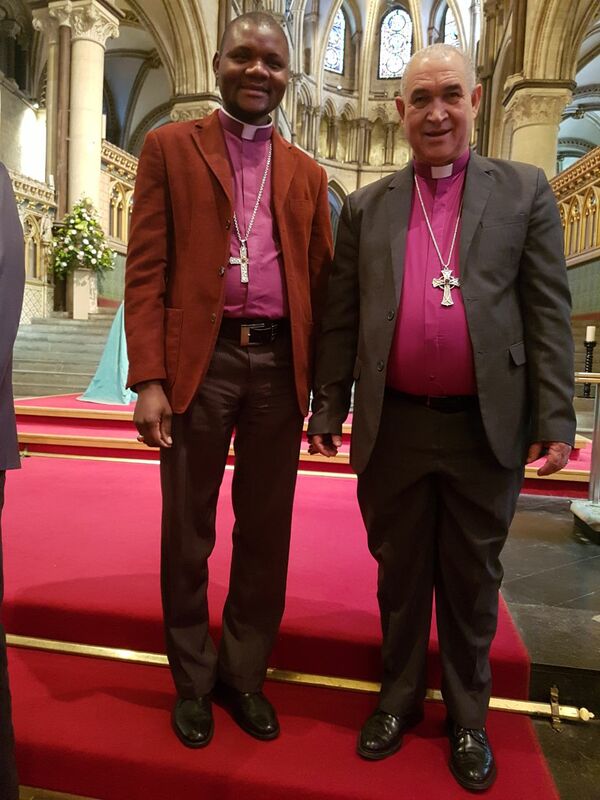 See photographs of their visit and read their full report below. 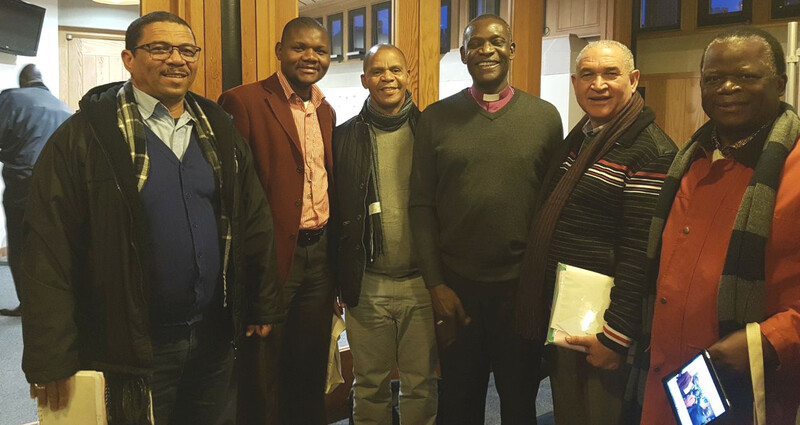 From left, Bishops Allan Kannemeyer of Pretoria, Vicente Msosa of Niassa, Charles May of the Highveld, Archbishop Josiah Idowu-Fearon (Secretary-General of the Anglican Communion), William Mostert of Christ the King and Carlos Matsinhe of Lebombo.